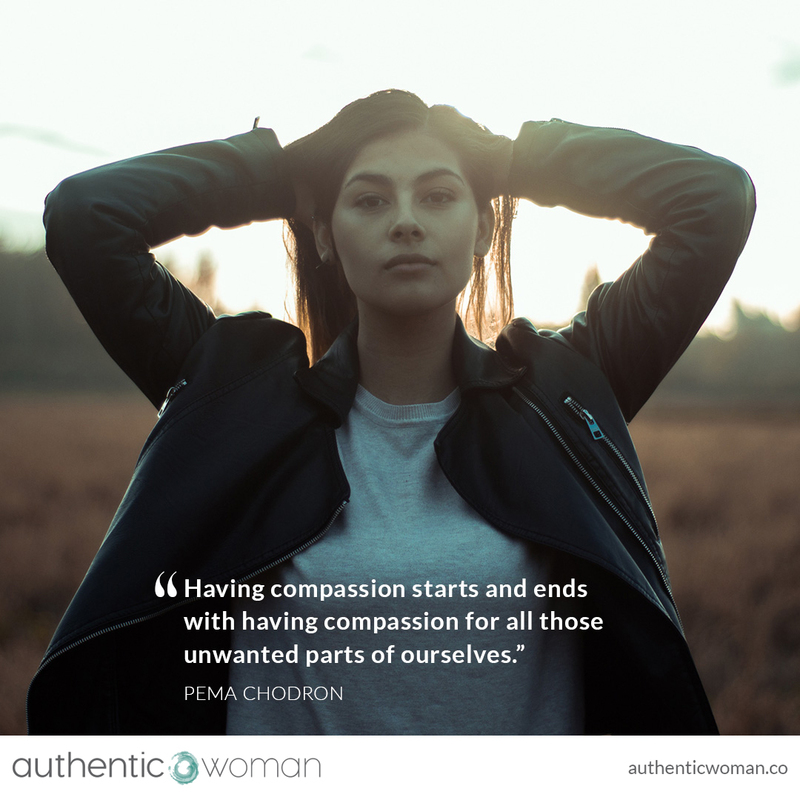 I find this very challenging – having compassion for all those unwanted parts of myself. For instance, I can be very judgemental at times, especially when I’m under stress and I really dislike this part of myself and wish it away. The other day a friend was describing how she handled a conflict with her partner and I was thinking about all the ways I thought she could have done it better, had made poor choices, was falling into old patterns and on and on it went. Ouch. The moment I realised what I was doing, I turned that judgement on myself: what kind of a friend are you, who are you to know what’s right for her, where’s your compassion and on and on. Ouch. I noticed how badly I wanted myself, that moment, to be different. I could feel the resistance in my body – an energetic pulling away from myself – a turning towards finding someone, something to blame, anything but accepting myself exactly the way I was in that moment. Then a question flashed through my mind: ‘How would a good friend be with me right now?’ And I tentatively turned towards myself using the same kindness and understanding I would with a good friend who is confessing something distressing or embarrassing. I brought some compassion to my judgemental ways, to my shame for being judgemental and I could feel the resistance easing a little and myself coming back more fully into my body. Baby steps, slowly, slowly I’m learning to become my own best friend.